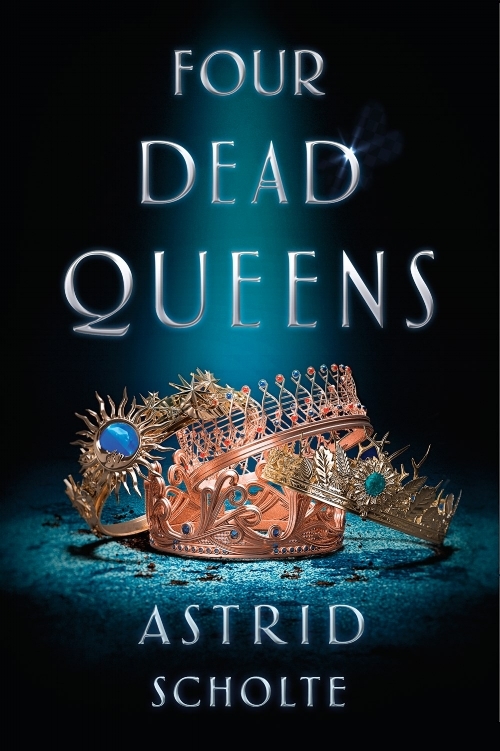 Four Dead Queens sounds like an exciting blend of fantasy, mystery, and action! —"A divided nation. Four Queens. A ruthless pickpocket. A noble messenger. And the murders that unite them" this blurb definitely caught my attention! A few early reviews on Goodreads are in and very positive. They mention the fact that the book's chapters alternate between Keralie’s perspective as she races to figure out who murdered the queens with the perspectives of each of the four queens who seem to have been hiding dangerous secrets of their own—which sounds like something I would love getting to see the queen's views as well! Are you a fan of YA Fantasy? What are some of your favorite recent reads lately from the genre? Are you excited for Four Dead Queens? 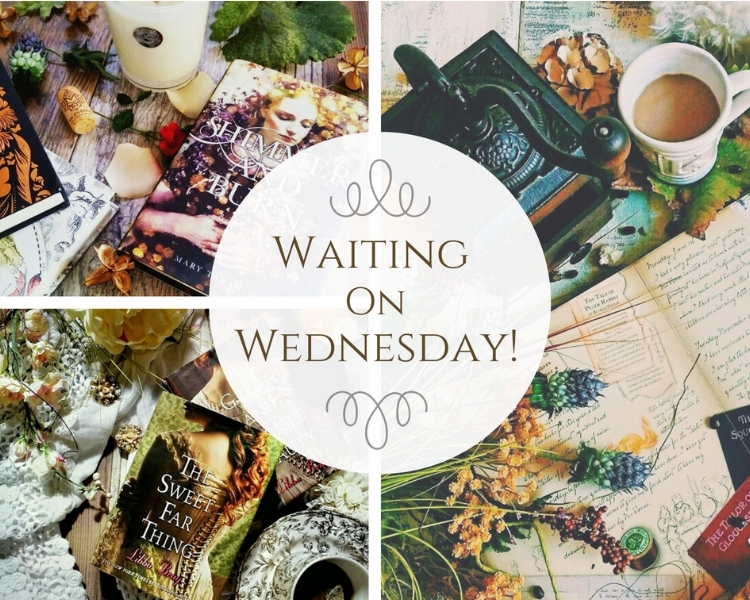 What reads are you looking forward to?